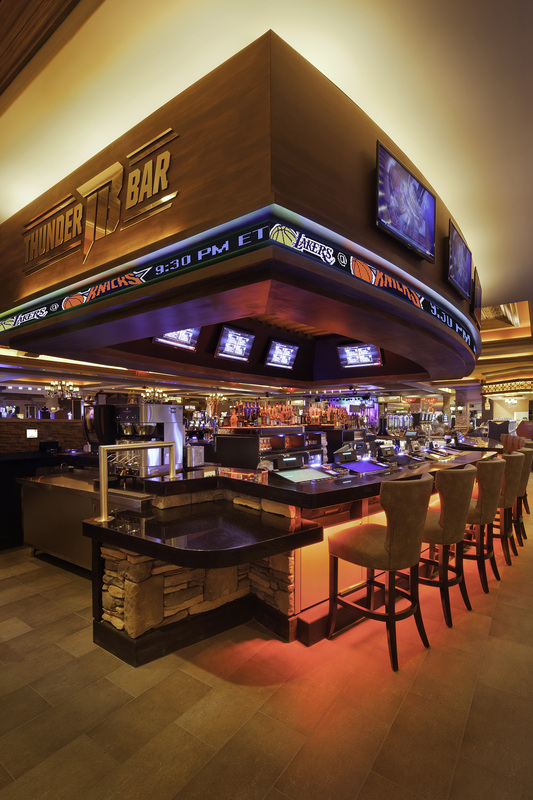 The renovated Thunder Bar at Thunder Valley Casino and Resort was designed with the sports fanatic in mind. 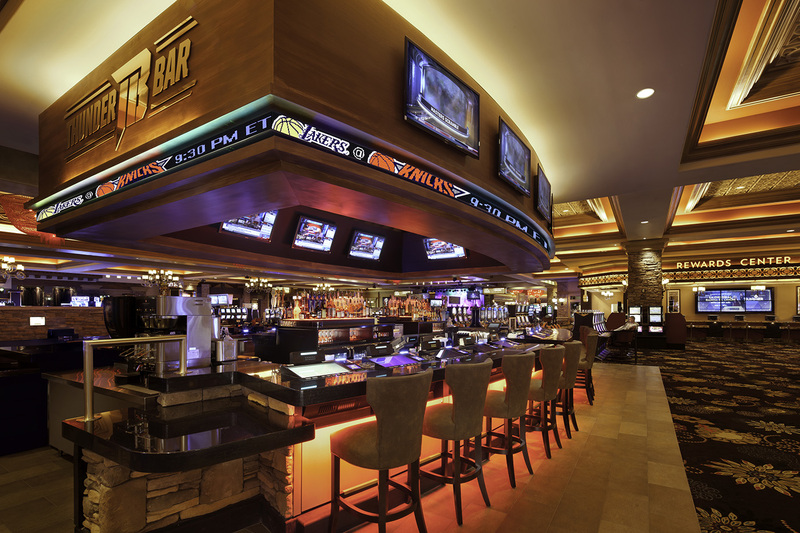 The Bar features several high definition LED TVs as well as a sports ticker so that guests don’t miss a minute. 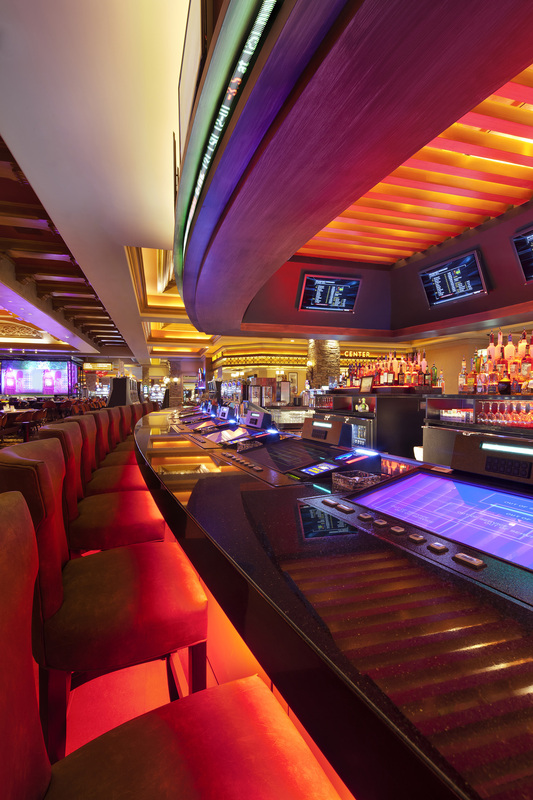 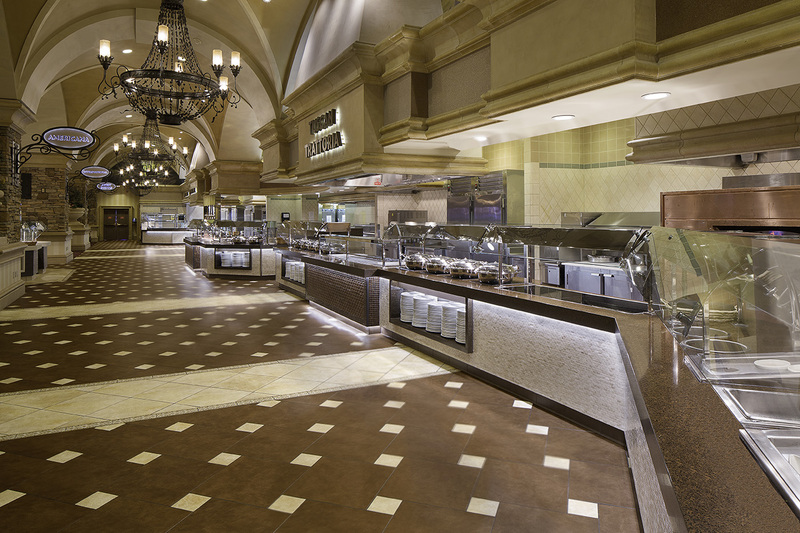 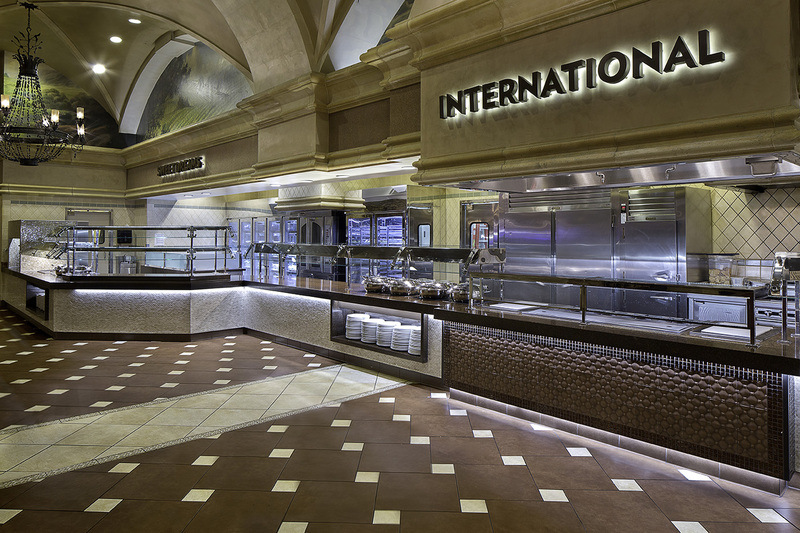 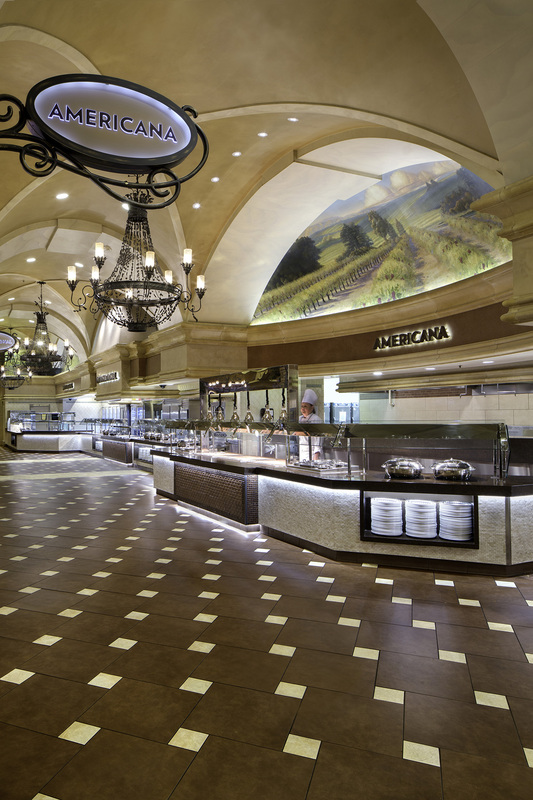 Rich woods textures and led lighting create a modern vibe while staying true to the casino’s brand.